The direction of the Portage community is determined by the strength of our values. From the beginning, the Portage Family Skate Park has been a community organization with strong values. The Stakeholders meeting, hosted by Grindline Inc., on November 10th at the Portage Public Library brought together a positive, sharp, and passionate group of people who understood the impact of the upcoming construction for the Portage community, breaking ground in spring 2016. Clearly, the values that created the United States of America were freedom, a sense of individuality, equality, strength of community, hard work, competition, prosperity, and respect for those who overcome adversity. These values sculpted the American experience. 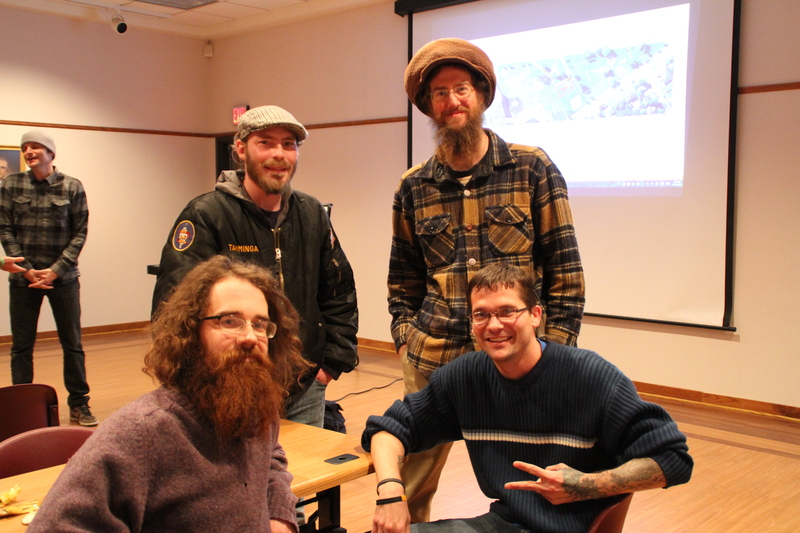 Amongst other organizations that foster these values in Portage, the building of a unique skatepark will encapsulate them. The next Stakeholders’ Meeting will be 12/17/2015 6:30pm Portage Public Library. Time, Date and location subject to change. You are invited to be a part of this historical event.